You can find your collections on the saved posts tab on your profile. Just like all saved posts, your collections are private — only you can see them. 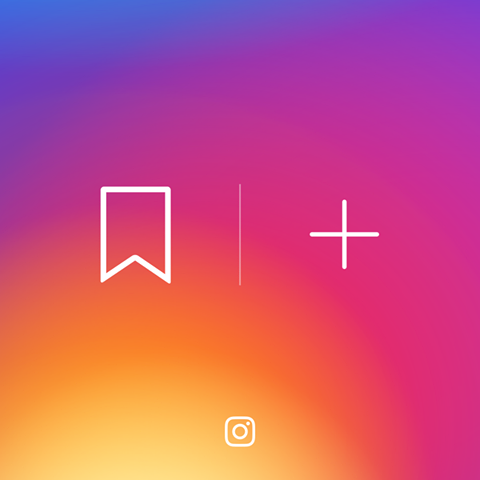 Since we introduced the ability to save posts last December, 46 percent of Instagrammers have saved at least one post. Whether you want to plan your next day trip, revisit your favorite artists’ illustrations or always have some animal videos on hand, collections can help you keep track of the posts you want to remember. To learn more about save collections, check out the Instagram Help Center: https://help.instagram.com/274531543007118.